All countries are jamming, and the theme is now public! Every year the jammers are given a theme to use as inspiration for their games. The theme is revealed to attendees as they start jamming and is kept secret from the rest of the world. Theme is free to share publicly when all jam locations in all countries have seen it and started jamming. 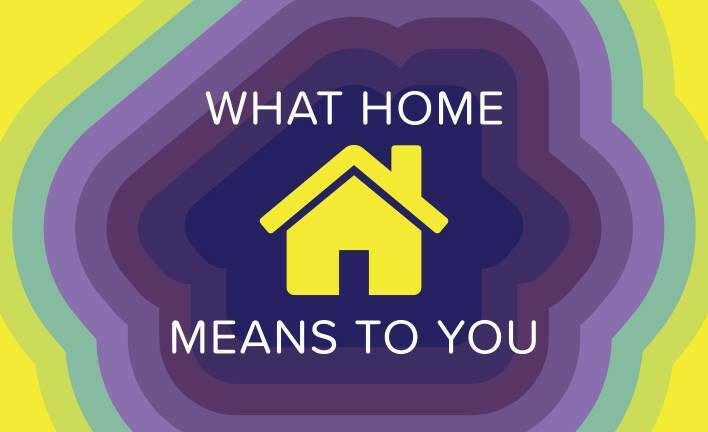 This year’s theme is “What home means to you”. Previous Previous post: Register to #FGJ19!